We can design and print full colour matt or gloss flat flyers and folded brochures. We offer fast, reliable high quality full colour CMYK offset printing services at very competitive prices. We use state of the art A1 Ryobi presses, chemical free processing and soy based inks. Our paper is high quality, eco-friendly paper sourced from sustainable forestry. If you are supplying your own print ready files please refer to our artwork specs. Some of our DL and A4 flyers above can be printed with fast delivery – with 24hr turnaround time. As standard we use Standard Roll Fold and Zig Zag Fold. Double Gate Fold can be supplied, but please contact us for a quotation. Flyers and brochures require a 2mm bleed over the finished size. Also refer to the specification templates below file for each type of product for exact measurements. Recommended Safe Zone: 5mm in from all sides (where possible place text and images within 5mm inside trim area. The files below show the dimensions, bleed and safe area for each product. They are not artwork templates, but a good guide. Click on the links to view files. Printing and delivery time frames vary depending on your location and the type of card stock but most orders are delivered with 3-7 days. 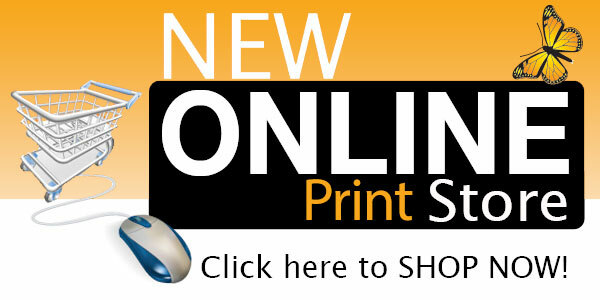 To see delivery times for each type of card stock simply click on the more info buttons above.